Graphite Energy Corp is a mining company, that is focused on developing graphite resources. Graphite is one of the most in demand technology metals that is required for a green and sustainable world. Graphite Energy Corp. has state-of-the-art mining technology that is friendly to the environment. Our mine, located in Quebec Canada, has historically been a natural resource for graphite. 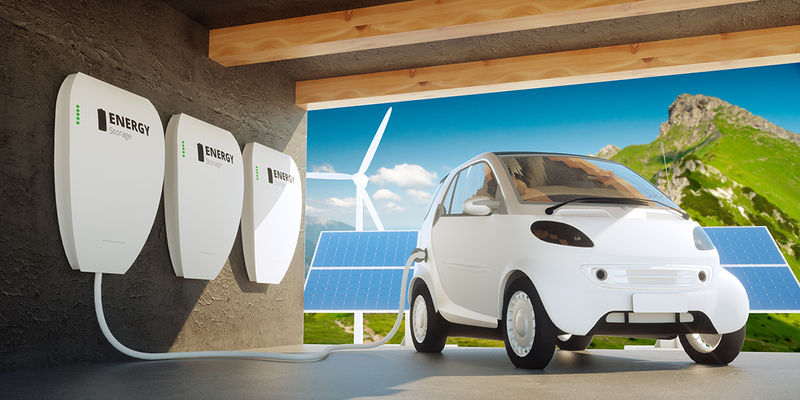 With the demand for graphite growing on some of the most prominent and cutting edge industries such as solar and lithium batteries in electric cars and robotics, we have updated our technology to meet the demands of the future. The Lac Aux Bouleaux Graphite Property is comprised of one contiguous block totaling 738.12 hectares land near the town of Mont-Laurier, Québec. Demand for graphite is rising and is expected to mushroom as this allotrope of carbon finds new technologically advanced applications. Want to learn more about our company or learn how you can invest in graphite energy? Contact us to find out more. Why Invest in the Graphite Market? Graphite has made a major impact in some of mankind most pressing issues and future initiatives. Graphite is now being used to store power in batteries within Tesla home batteries as well within any and all electrical car batteries, mobile phones, laptops and anything else that requires a battery. Tesla has now began sales of their solar roofs and without graphite there will be no batteries for this power to be stored in. This precious resource is also now being implemented in one of the largest issues that mankind faces, ‘Fresh Water”. Graphite is being used in desalination plants to remove salt from ocean water. The world is lacking fresh water and graphite is the answer to solve this pressing issue. Robots require graphite for their battery packs and for their production, as graphite is lighter and stronger than steel. Larry Page the founder of Google and ‘smart money’ are investing heavily in robotics and artificial intelligence as robotics will be mankind’s future. Graphite will be part of the solution for the mass manufacturing of Robots. A new generation of nuclear reactors called ‘pebble-bed nuclear reactors’ also use large amounts of flake graphite. This technology means nuclear reactors can be smaller, and easy to use. Graphite and its applications are fast-growing!